Katie Adamson, PhD, RN is an assistant professor at the University of Washington Tacoma where she teaches in the Nursing and Healthcare Leadership Programs. 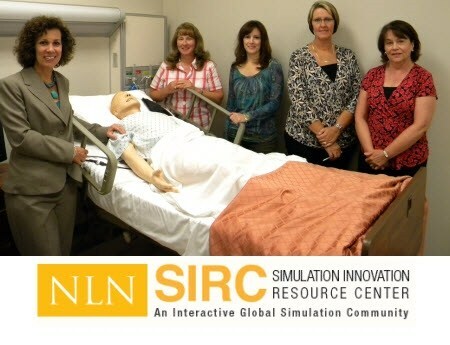 Dr. Adamson is also engaged in a follow-on study from her NLN funded research project, Assessing the Reliability of Simulation Evaluation Instruments. In addition, she is a co-author of the chapter on evaluation in Simulation in Nursing Education (2nd ed.). She was among the first nurses to be awarded the prestigious Fogarty International Clinical Research Scholarship and served her scholar year with Botswana-Harvard Partnership in Gaborone, Botswana, doing HIV prevention research. She continues to work internationally including developing a survey about the use of simulation in the EU with colleagues from University of Ljubljana.